Great tasting gluten, wheat, dairy and egg free Macadamia cookies. Gluten, dairy (milk), wheat and egg free cookies. 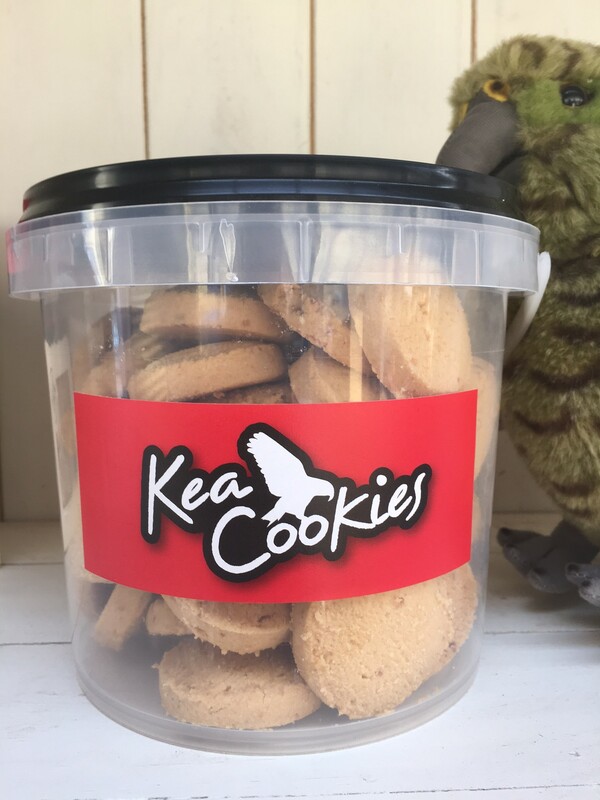 Kea Macadamia cookies are gluten, dairy, wheat and egg free and great tasting.